History: Chaloem was born in a small Village near Loei, a city in the mystical Issan Region of far north-eastern Thailand along side the mighty Mekong River and the Laos border. His cooking skills are innate. Watching and helping his mother and sisters lovingly prepare dishes for family and friends in the village planted the seeds for his culinary future. He and his family farmed sticky rice, hand fed poultry and fish, fresh aromatic vegetables, herbs and fruits, while buying and bartering special ingredients from the local markets. As many young Thai men do, he became a Buddhist Monk for seven years, and fed himself and his fellow monks, developing invaluable skills along the way. When he arrived in Australia, he enrolled in many culinary courses at the Victoria University in Sunbury and promptly topped his class in each one with very little command of English. There he also obtained his Certificate IV in Workplace Training. 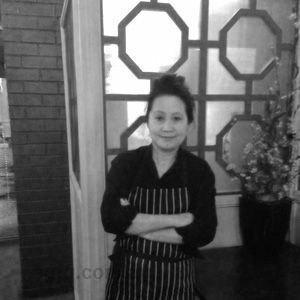 He opened his first Restaurant, Thai Issan, in Trentham, a sleepy town in Victoria's Macedon Ranges. 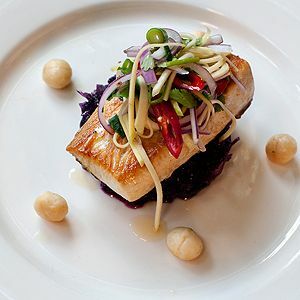 His fame spread rapidly as he produced outstanding Thai cuisine for thousands of his loyal guests who travelled from near and far to savour his delights. 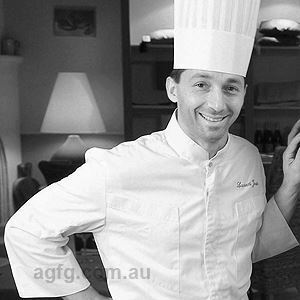 While living in the Macedon Ranges, he was invited to conduct cooking classes at the renowned William Angliss College of TAFE in Melbourne . 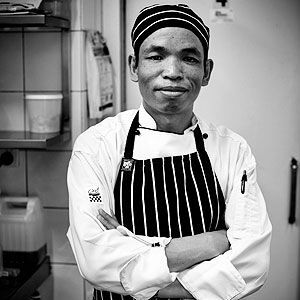 He now runs the multi-award winning Paladarr Thai Issan Restaurant in Alphington, Victoria and employs the help of 4 chefs in his busy kitchen. 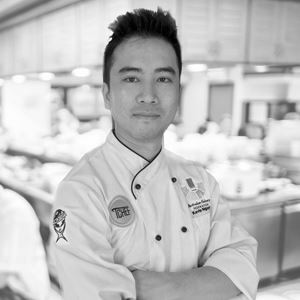 He conducts sought after weekly cooking classes in his famous kitchen and leads cooking tours through his beloved Thailand and Laos. I didn’t always want to be a chef, but I have been cooking for almost ten years now, and I have come to love it. No looking back! 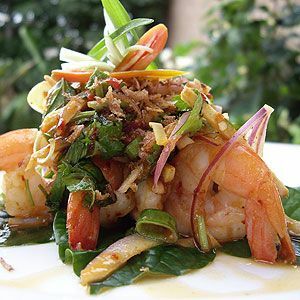 Traditional Issan and Modern Thai Cuisine. My other chefs, my restaurant team, and my partner.